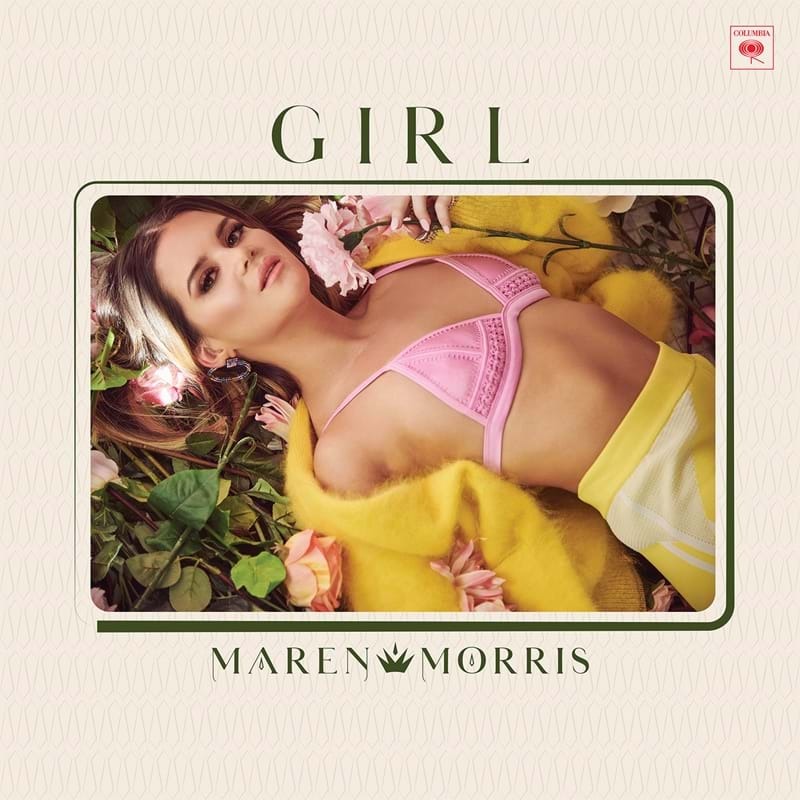 Superstar Maren Morris has confirmed a new L.A. show at the Greek Theatre on September 14, as well as shows in San Luis Obispo and Milwaukee. GIRL, out now via Columbia Nashville, has shattered the record for the largest ever debut streaming week for a country album by a woman with 23.96 million streams in its first week. The album debuted at #4 on the Billboard 200, #1 on the Billboard Top Country Albums chart and continues to receive rave reviews. The album also features history-making title track "GIRL" which had the highest debut on Billboard’s Country Streaming Songs chart by a female artist and the highest weekly streams by a female country artist ever. Morris is nominated for Female Artist of the Year at the 54th Academy of Country Music Awards this weekend, and she will perform with Brothers Osborne on the ACMs stage.